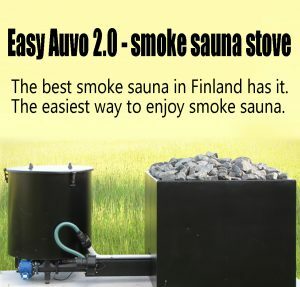 Easy Auvo 2.0 is a smoke sauna stove functioning automatically with pellets, it can be started with a timer, a cell phone or traditionally by pressing button. Automation saves fuel and time and effort spent on heating. The amount of smoke can be adjusted according to preference. And thanks to automation you don’t burn your smoke sauna! Easy Auvo 2.0 effectively prevents the fire, because the automation takes care of heating every time steady safely even when the heating would take place once a year Easy Auvo do not forget how to do it safely. And when heated every day flue gas temperatures are even more significant fire safety issue. As the flue gas temperature remains moderate the fire risk is substantially reduced. And because the burning is clean, structures does stay also cleaner. And that also reduces risk of fire. 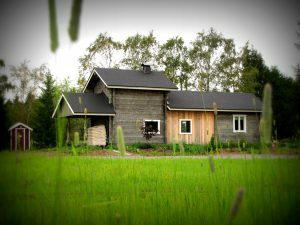 Easy Auvo 2.0 saves, therefore, at least in two ways – first, heating needs only little work compared to the work of firewood warmed smoke sauna, and secondly – the sauna does not burn! Simple automation makes it easy to use. You don’t need to go inside of the sauna during the heating process. The fast shutdown of the heater is possible at any time during the heating. When it’s ready you get textmessage to your mobile. Easy Auvo 2.0 is delivered completely ready to use package, which only needs electricity. 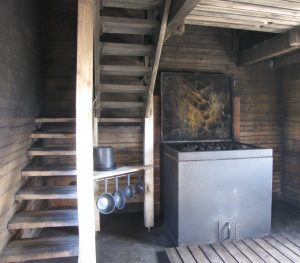 The stove is supplied with concrete, which can be cast into the floor of the sauna, or alternatively it can be installed on top of the finished floor. 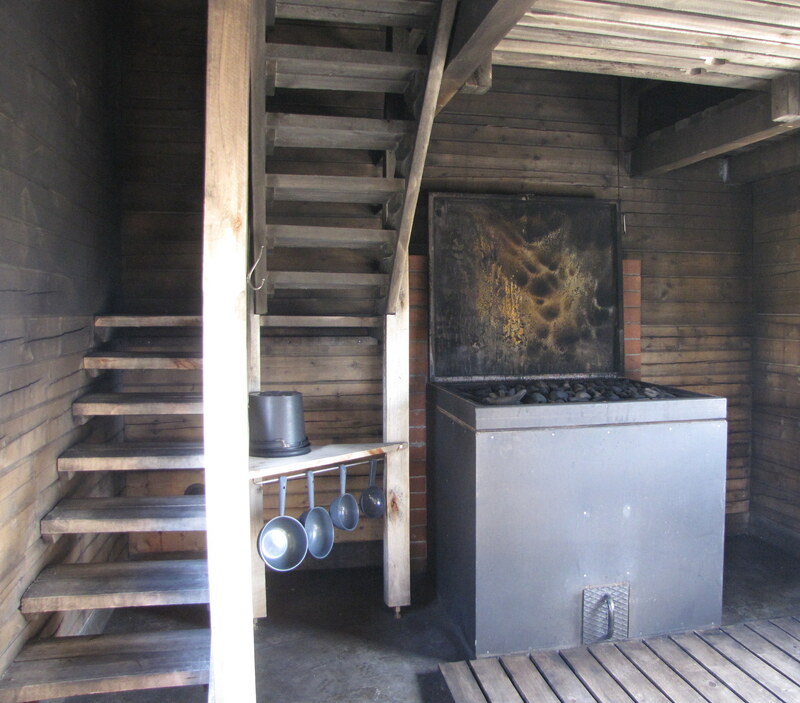 Smoke sauna stove has never been so easy to install. All masonry and stone work have already been made. 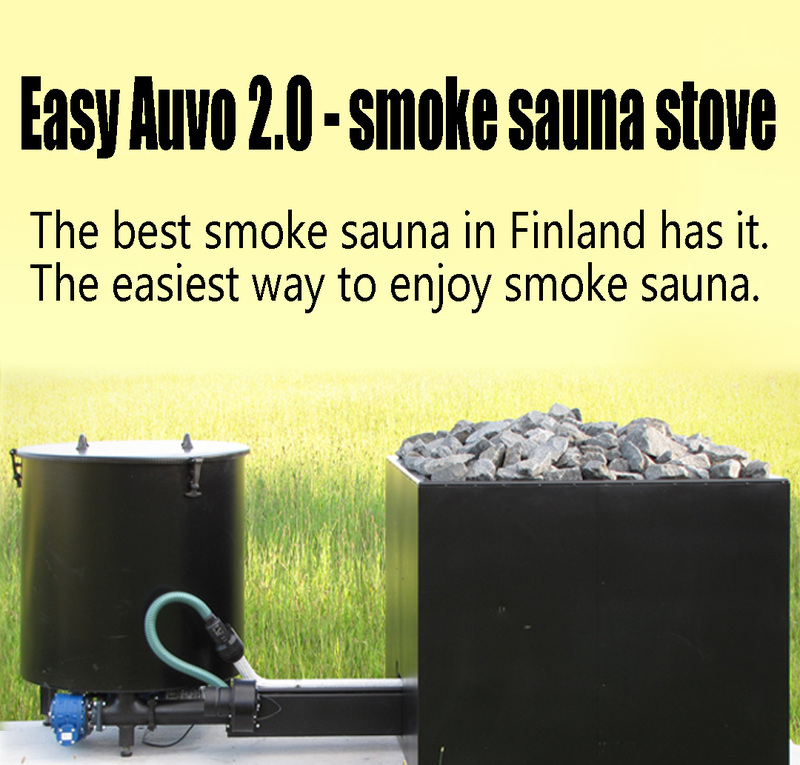 Easy Auvo 2.0 always gives soft smoke sauna steams. So effortlessly that you can enjoy them every day.